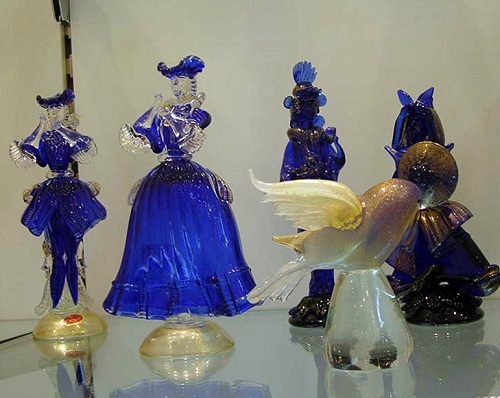 Murano glass art is made in Italian town of Murano, on the remote island 1.5 kilometers from Venice. 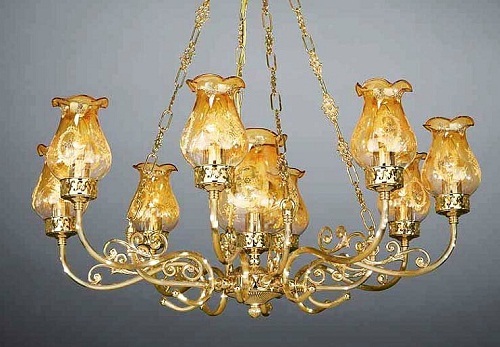 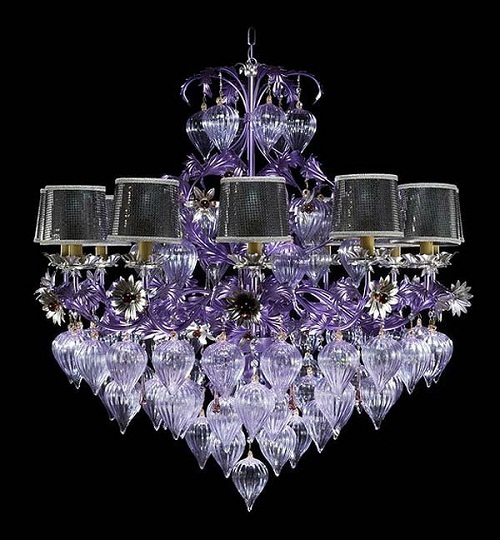 There numerous glass factories and shops are focused on the manufacture of fantastic beauty. 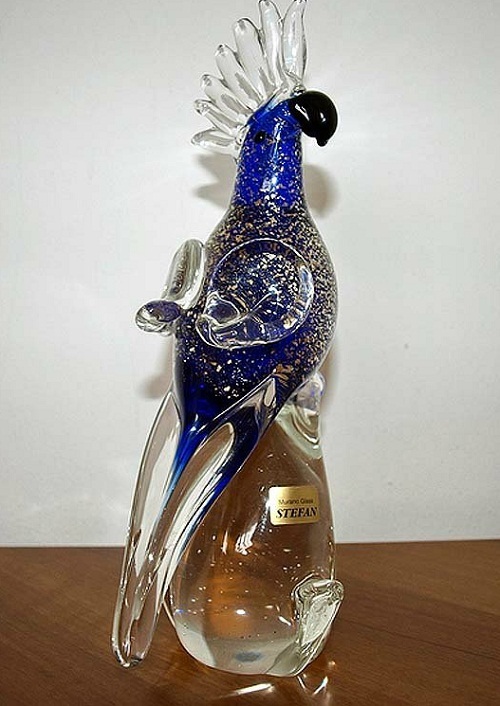 Unique Murano products (Antica Murina) are handmade, known since the 10th century and every glass-creation is unique and exclusive. 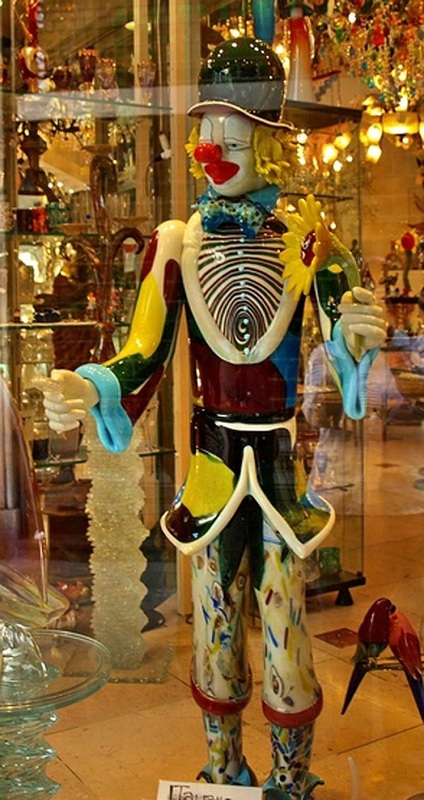 The price may vary from a few euros to hundreds thousands (works of art), and they are all unique. 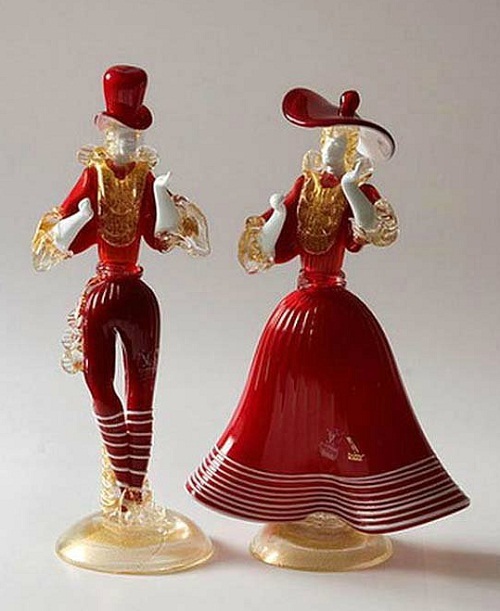 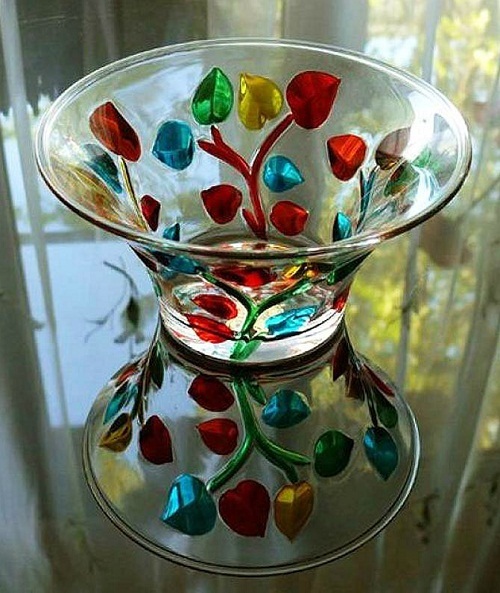 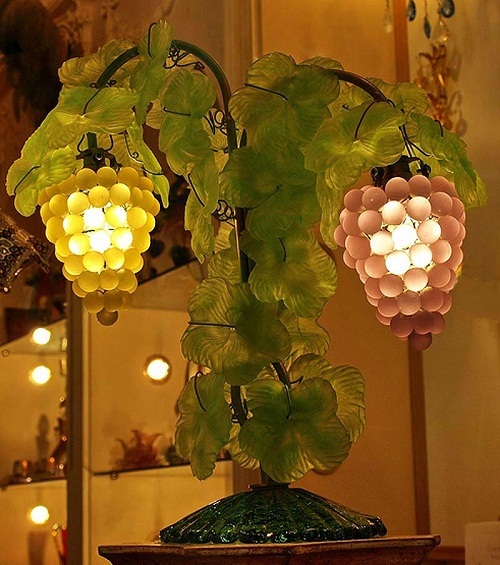 Murano glass – one of the most desirable gifts from Italy, although, in principle, to buy products made from Murano glass is possible in many parts of the world. 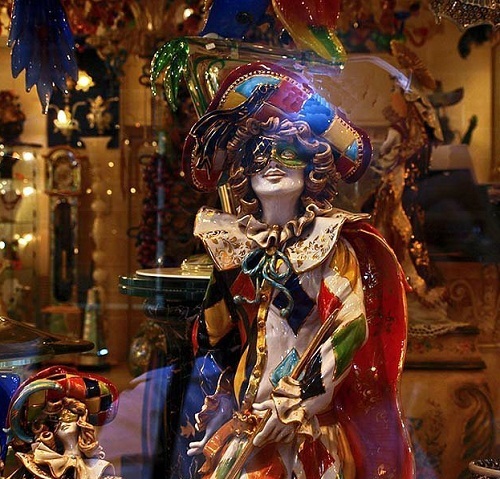 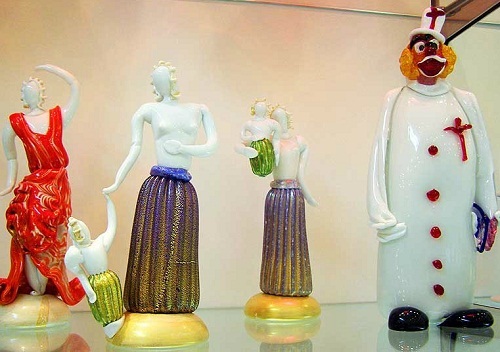 Murano glass-makers still insist that authentic Murano glass is fabricated only in Murano. 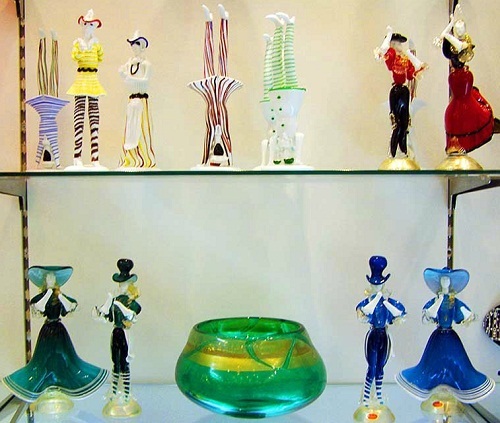 Murano has always had a reputation of a center for glass-making in Italy; Murano’s glass-makers were most prominent citizens of the time. 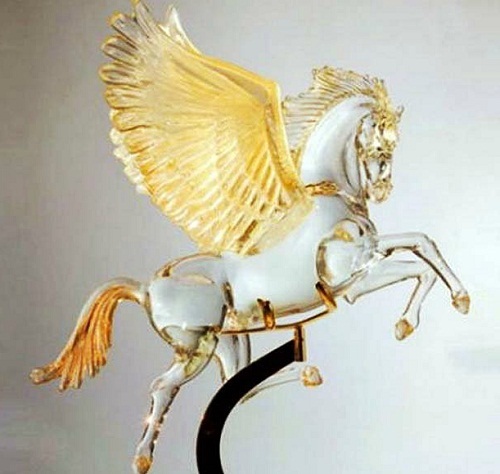 By the 14th century, glass-makers were allowed to wear swords, their daughters could marry Venice’s nobles, which wasn’t regarded as misalliance. 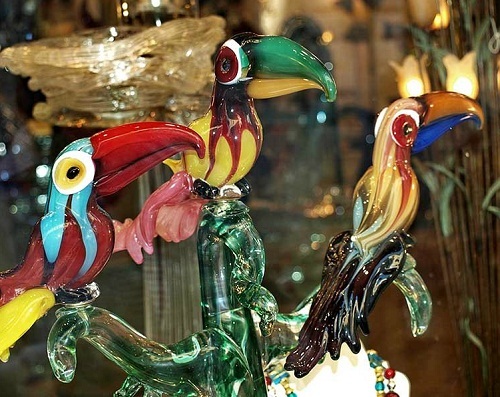 Murano glass artists create everything from contemporary glass figurines to chandeliers, intricate glass beads and wine stoppers, and souvenirs, using the centuries-old techniques. 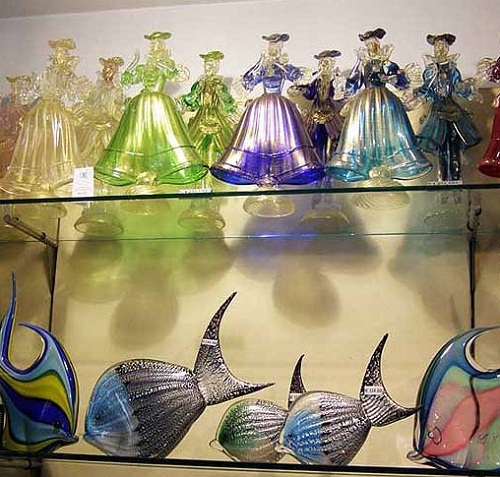 Murano is home to a great number of factories, as well as private studios of free lance artists. 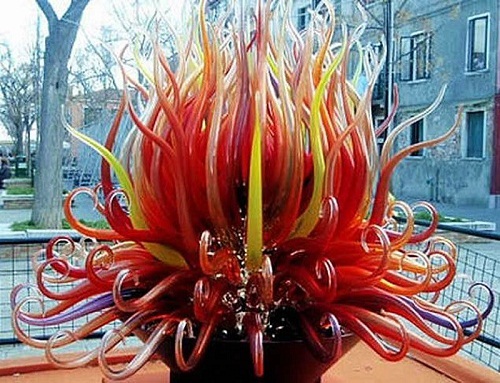 Colors, techniques and materials a glass-maker uses depend on the look he wants to achieve. 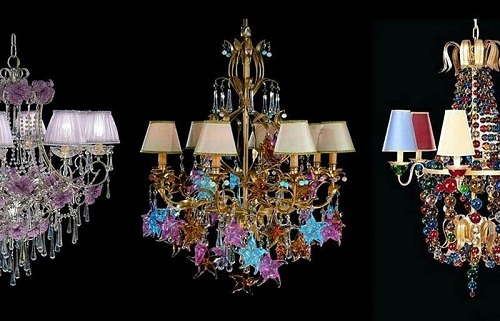 Aquamarine color is achieved through the using of copper and cobalt, ruby red by adding a gold. 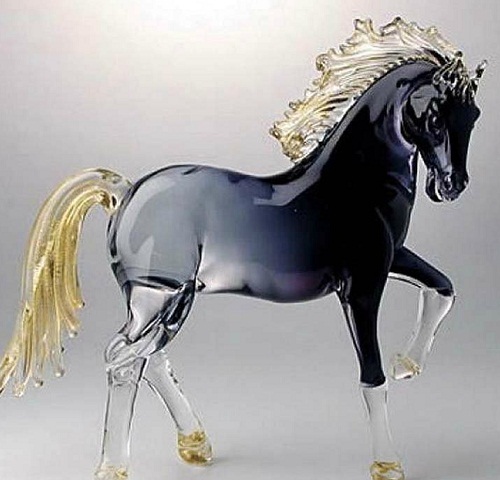 Such beauty is achieved by the layering of colored liquid glass, which is then stretched into long rods (canes). 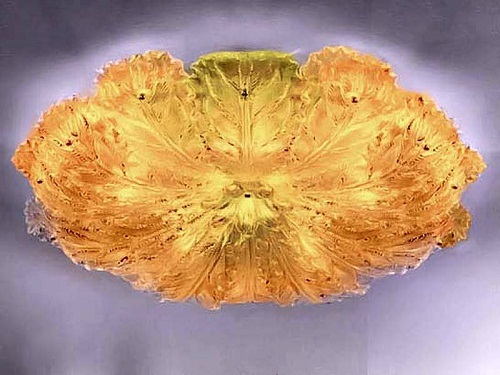 These canes are then sliced in cross-section (when cold), which reveals the layered pattern. 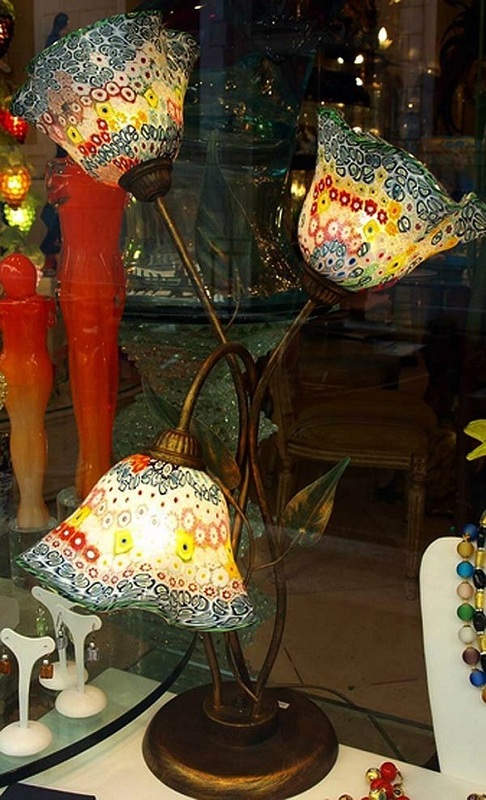 Murano beads are intricate glass beads influenced by Venetian glass artists. 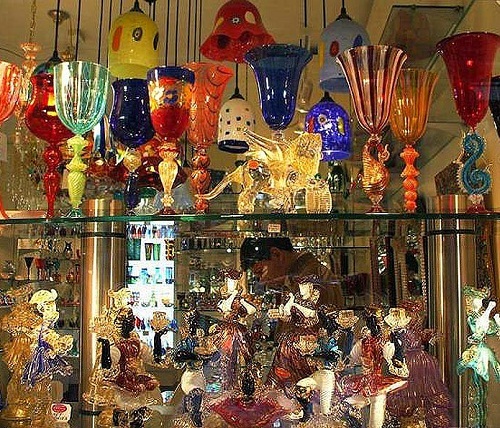 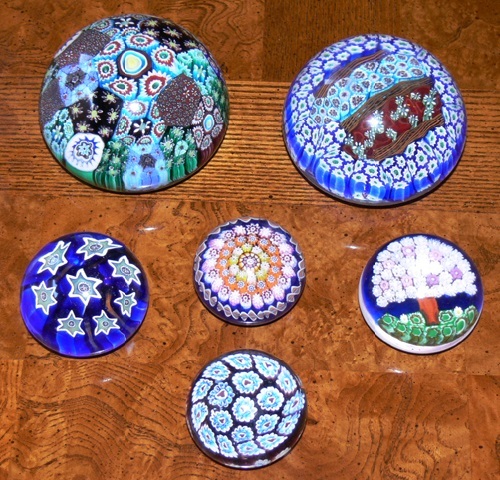 Since 1291, the Murano glass-makers have refined technologies such as crystalline glass, enameled glass (smalto), glass with threads of gold (aventurine), multicolored glass (millefiori), milk glass (lattimo) and imitation gemstones made of glass producing beads and glass work unmatched anywhere in the world. 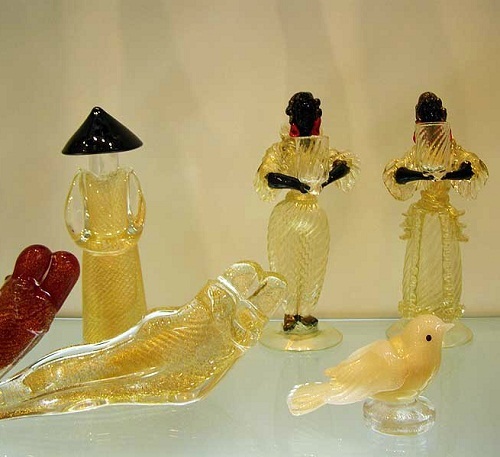 The Glass Museum (Museo del Vetro) tells the history of glass-making and displays glass samples from Egyptian times through the present day. 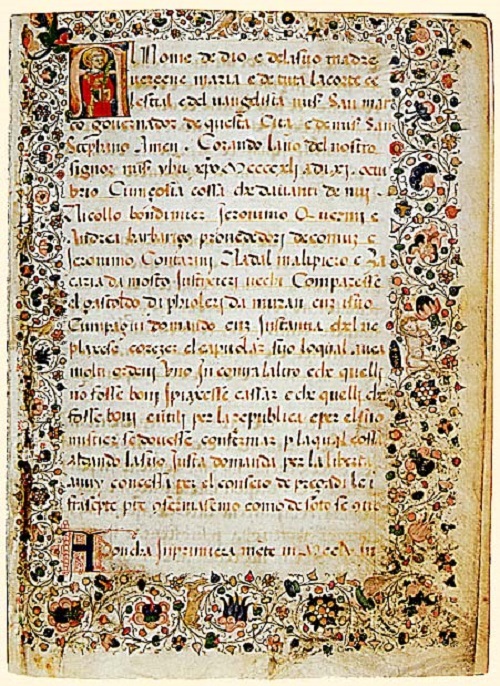 ‘Mariegola dell’Arte dei Verieri de Muran’ – rewritten in 1441 document, containing rules of all phases of glass-making – from production to selling, taxes and the relations between the owners, glass masters and other workers in the factory. 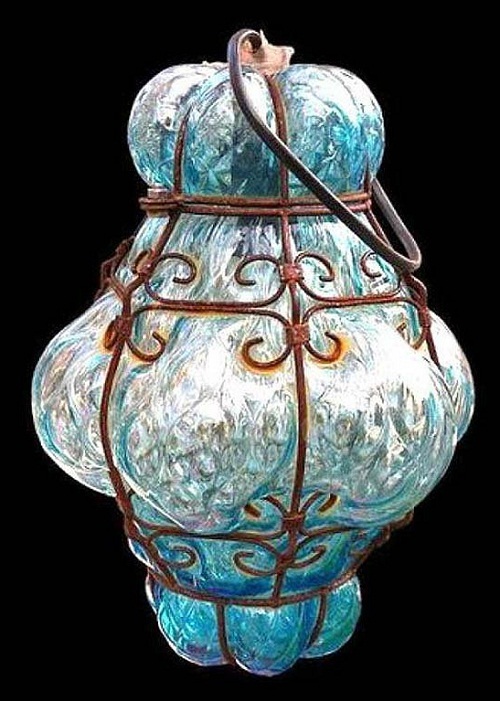 The original document was witnessed by a notary dating from 982 was signed by a certain Domenico, a ‘fiolario’, glass maker, mainly producing bottles known as ‘fiole’. 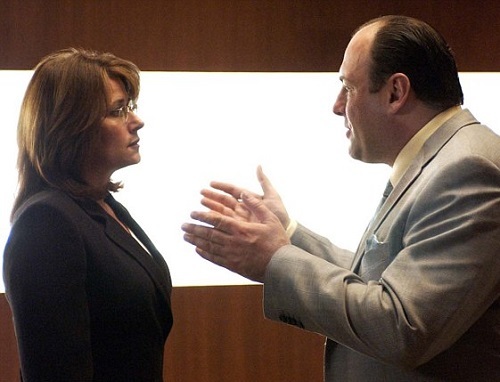 In The Sopranos episode, “A Hit Is a Hit”, Tony Soprano’s neighbor, Jean Cusimano, hosts a dinner party, at which she comments about the Soprano home Barb Wagner: We were over there for that fund-raiser. 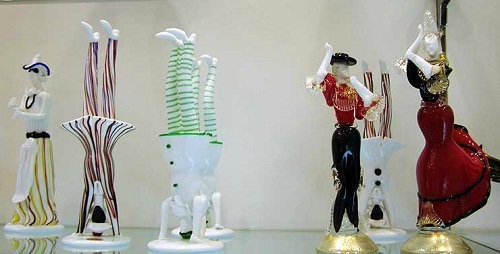 I didn’t see any guns anywhere. 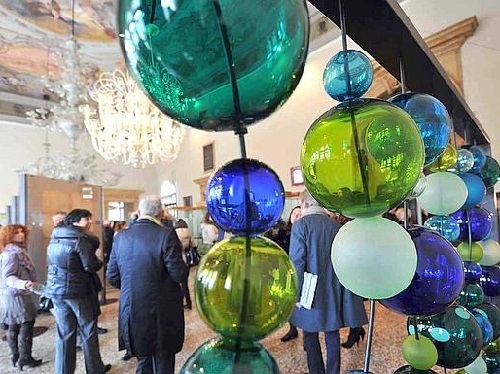 Jean Cusamano: Oh, but that bar with the goombah Murano glass. 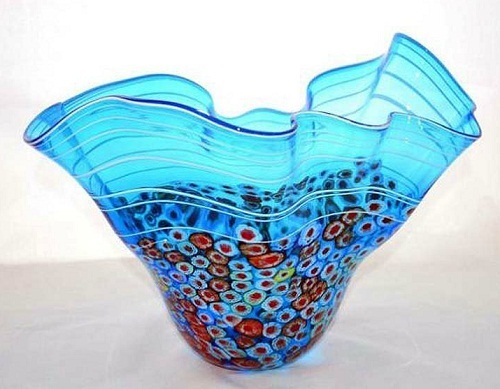 Dr. Jennifer Melfi: I like Murano glass.